Fortnite: Battle Royale players who are expecting the v8.30 update to drop this Tuesday might not see it yet. Based on Epic Games’ usual update release schedule, it doesn’t look like v8.30 update is coming today. Epic usually announced on its Twitter account when it’s dropping the upcoming Fortnite update. The company shares the version, time, and date of the update many hours in advance to let players know when they’ll be able to download the new version and see the patch notes. These updates always come in the early morning for players in America, and Epic announces the details of the update in the afternoon before. 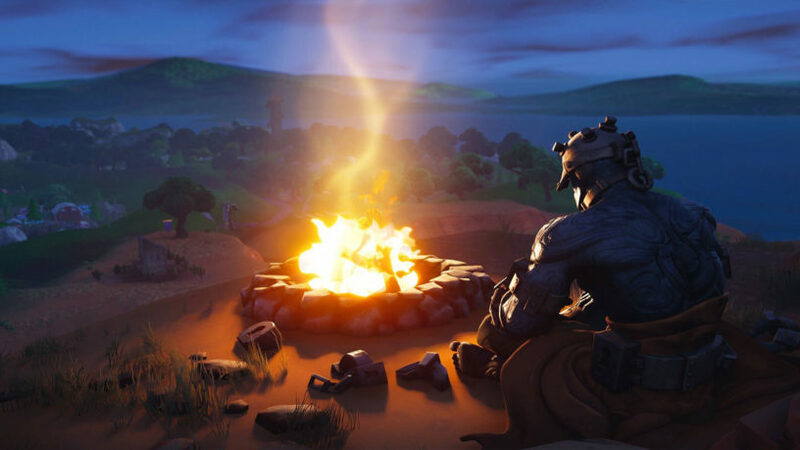 Related: Fortnite data miner Lucas7yoshi says video leaks of events and the season 8 ending might be impossible to uncover. Not only are we already past the usual update time of 5am ET, but Epic didn’t announce any details of the update yesterday. It’s safe to assume that the v8.30 Fortnite update is coming tomorrow or Thursday at the latest, and its release schedule and general information should be out this afternoon on Fortnite’s social media accounts. The release of the update itself isn’t confirmed, but some of the changes that are coming with it are. We know Reboot Vans are comingand that they’ll allow players to resurrect their allies in certain locations around the main points of interest on the island. We also know that The Baller is getting nerfed since Epic said on the v8.20 patch notes that players would be able to shoot through the vehicle’s glass in the v8.30 release. These changes will be in place for the first week of the Fortnite World Cup Open Qualifiers, which are set to begin this weekend on April 13 with the Solo tournament. Regardless of the changes, players will have a few days to adapt to them to try to guarantee their spot in this $30 million tournament.